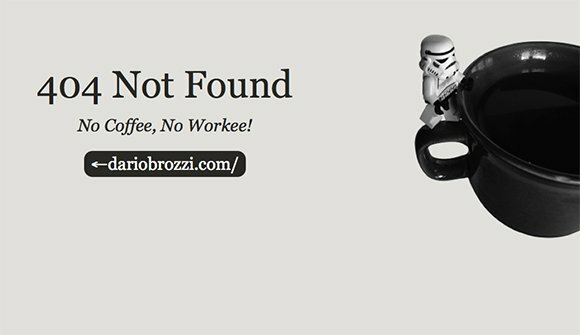 Clicking on broken links can be a pain.. no finding what you were looking for. 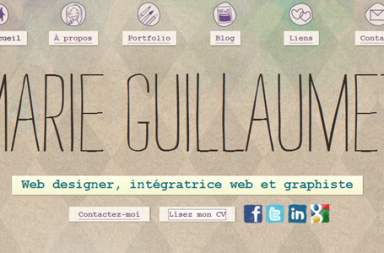 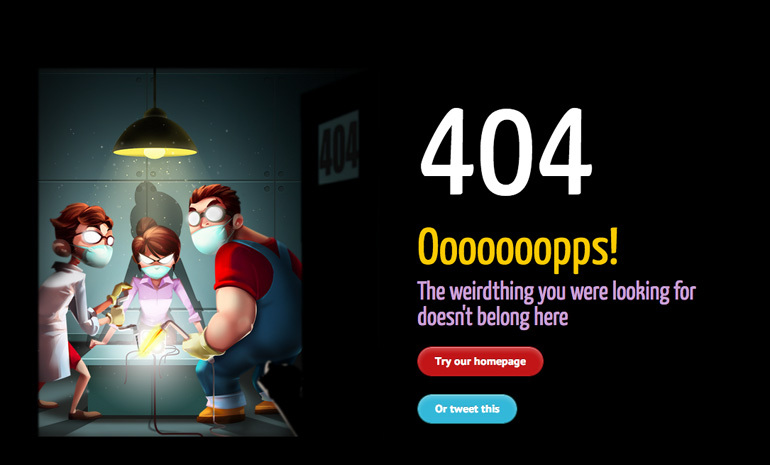 But a creatively designed error page, can ease this a bit. 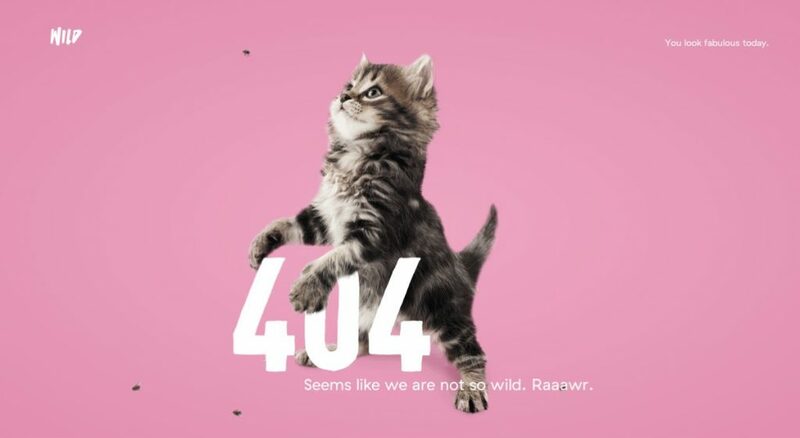 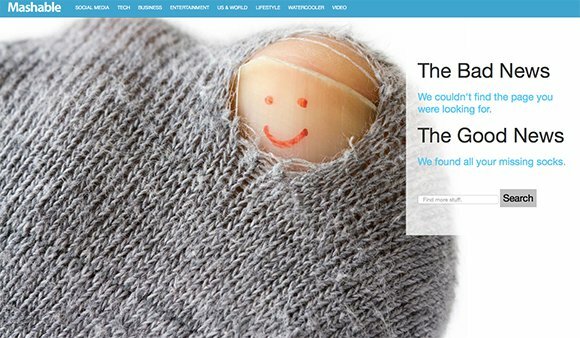 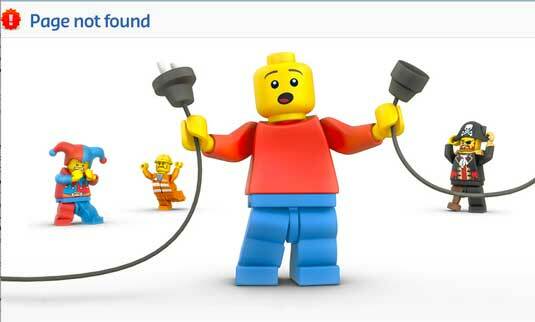 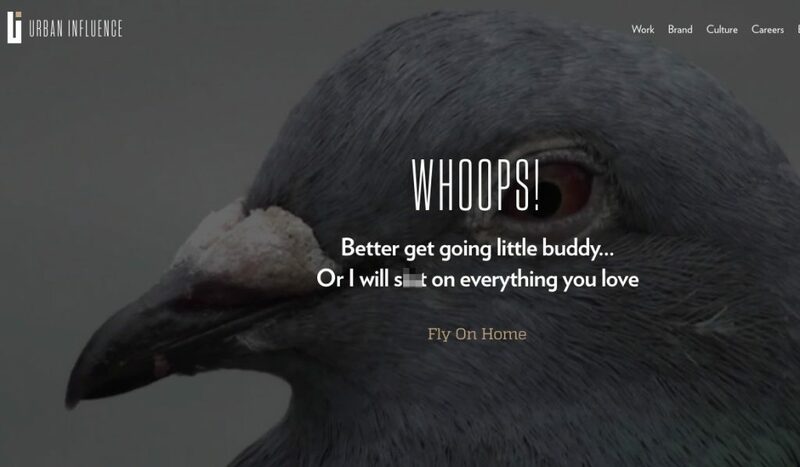 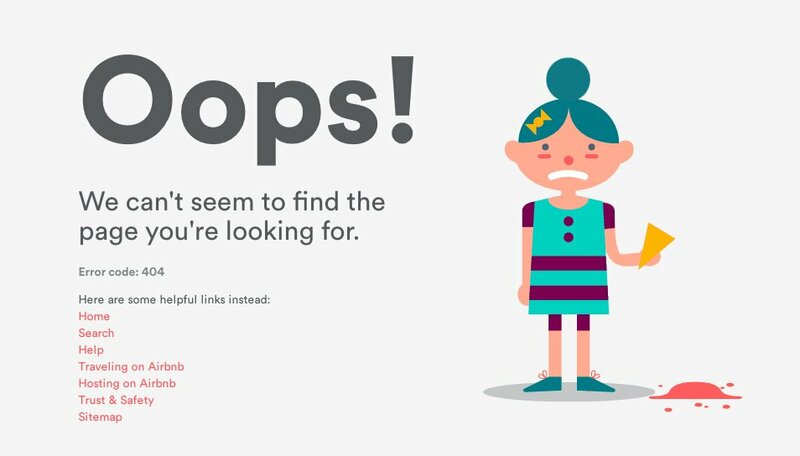 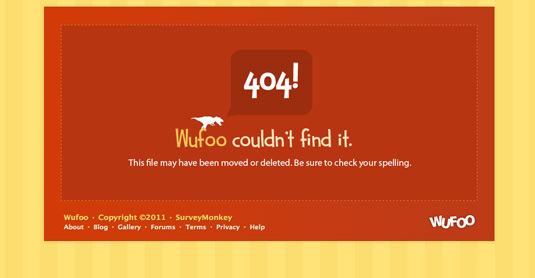 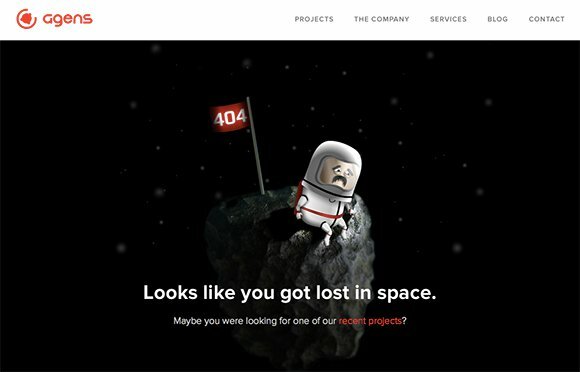 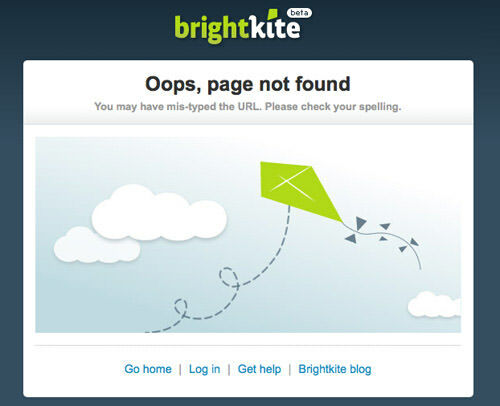 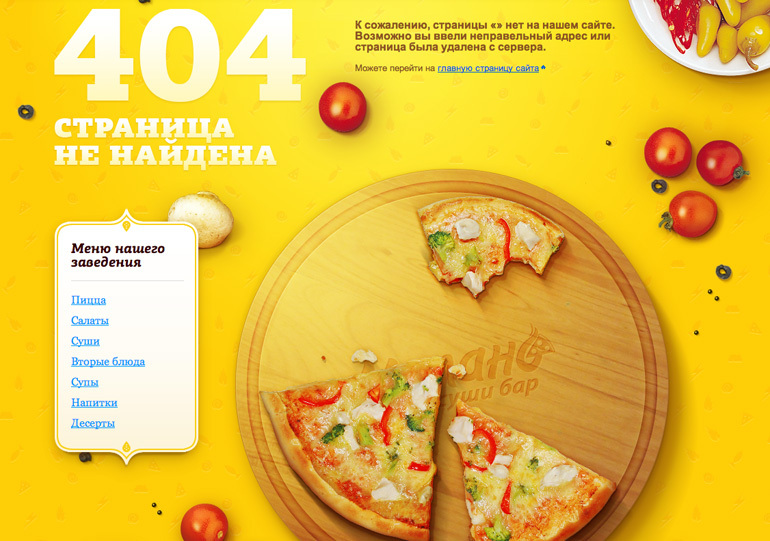 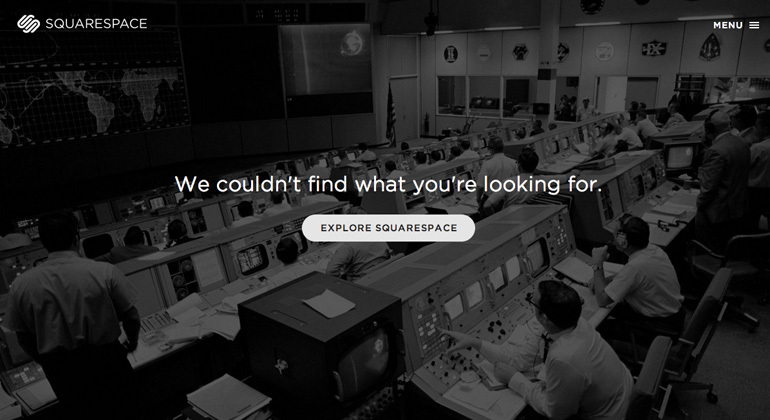 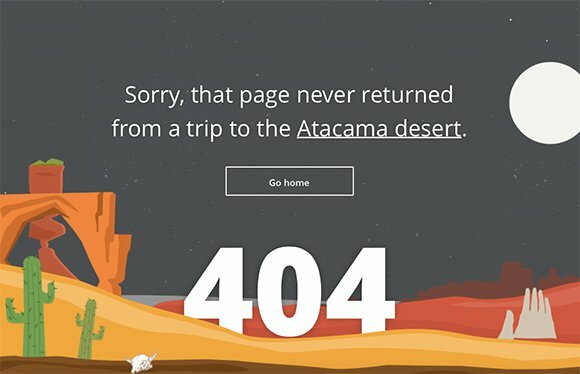 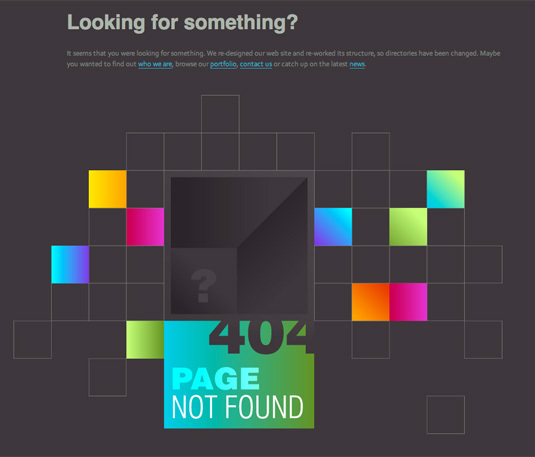 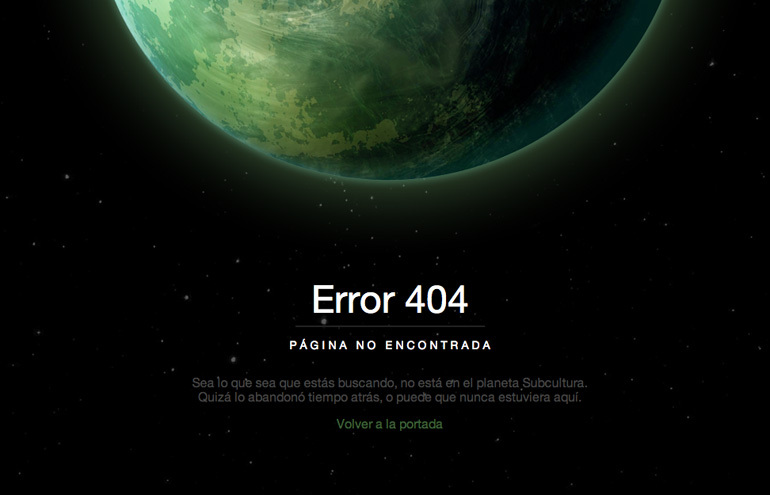 In this post I’ve collected a few creative 404 error pages that have the most original and imaginative designs. 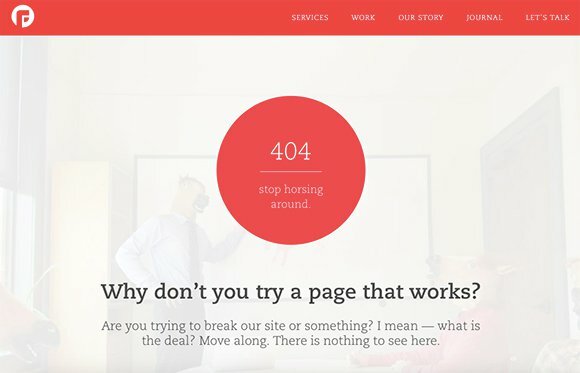 The 404 error is a response code in HTTP telling the user that they’ve clicked a link that is broken and leads to nowhere. 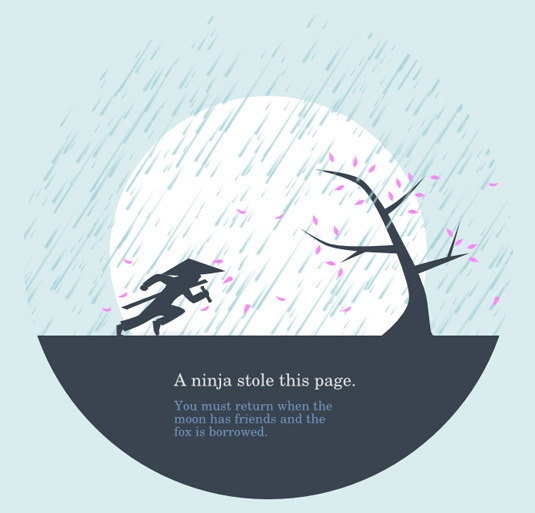 And that’s it for now. 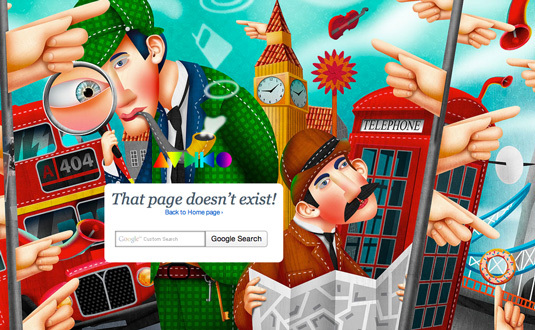 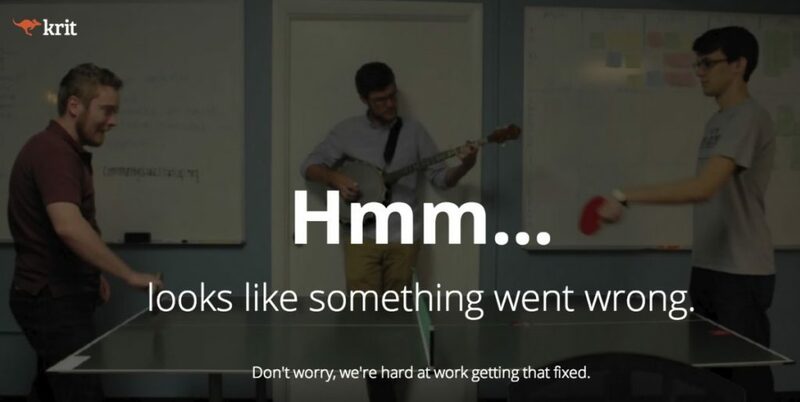 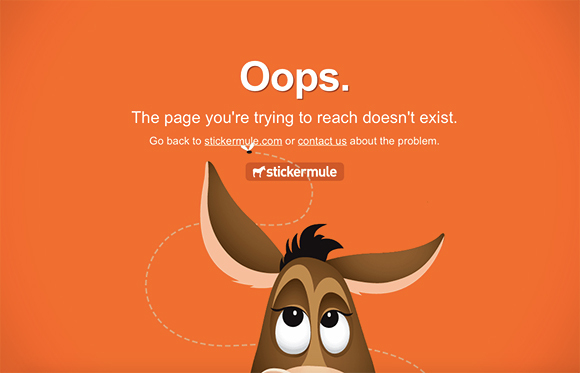 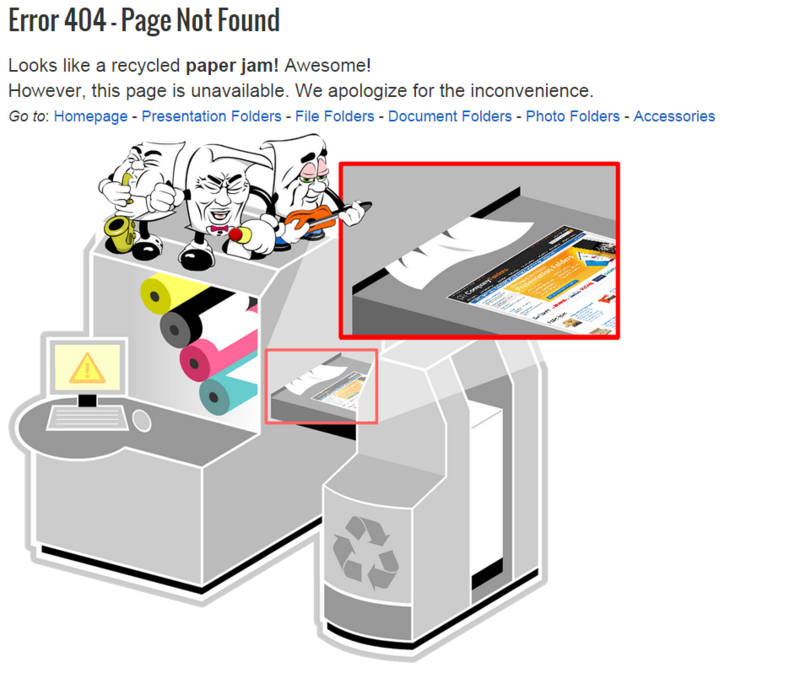 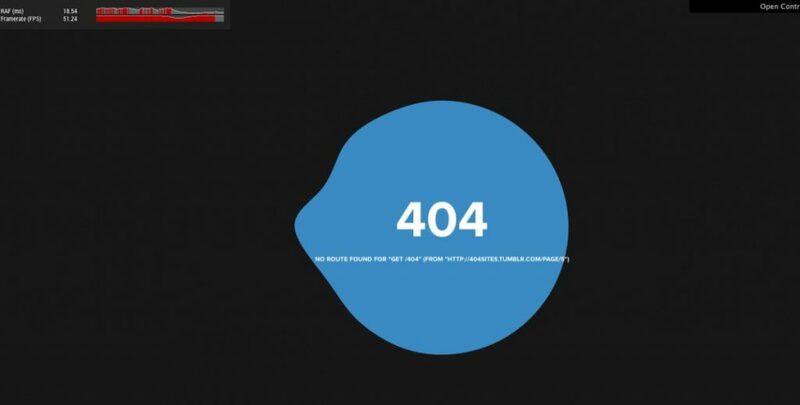 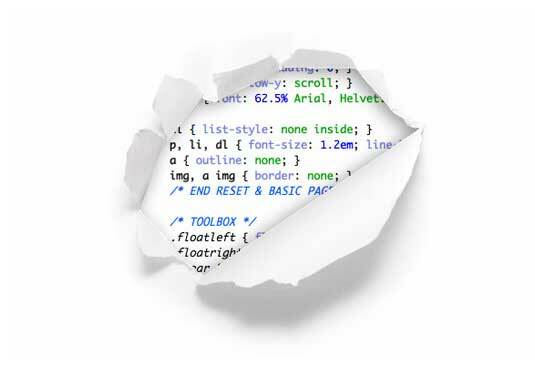 This list will be updated from time to time with more creative 404 error pages! 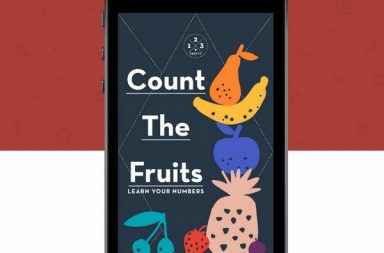 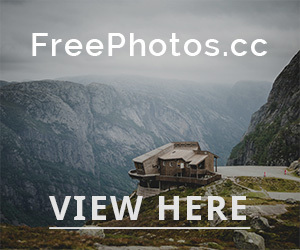 I hope you enjoyed this collection and you got some inspiration from it.